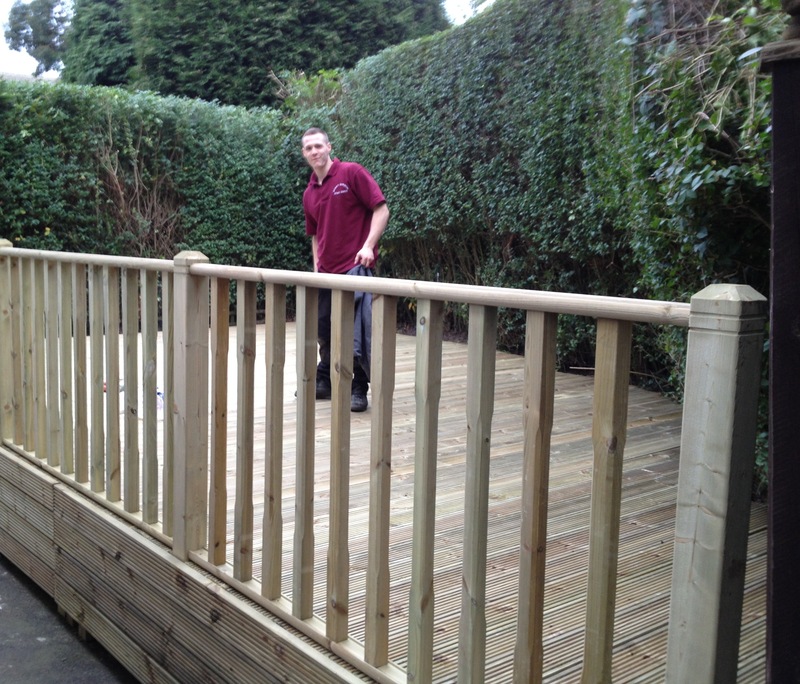 Smart Gardens can provide a complete decking service from design, to supply, to fitting. 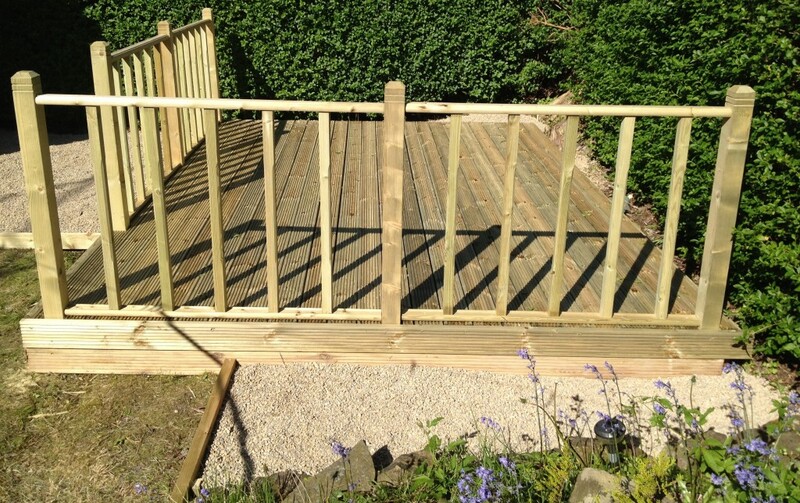 Decking can transform the look and feel of a garden dramatically, and utilise space much more effectively. Decking can provide a stable, comfortable place for people to enjoy their garden, play in the sun, or relax with a drink. Since the early 1990’s, when garden decking started to emerge in the UK , it is now an established hard landscaping material and is great for the increasingly popular garden makeover, as people seek to extend their living space to relax, entertain and play outdoors. Well designed and fitted decking can add to the value of a property, with research showing Gardens and Kitchens contribute greatly to the value of a property. Decking can be a transition between inside and outside, linking the house with the garden. Compared with other more major construction projects around the house decks provide instant gratification as they can be completed in a matter of days. Decking is very versatile, and works well in combination with other natural hard landscaping material such as natural stone, which Smart Gardens can of course provide. 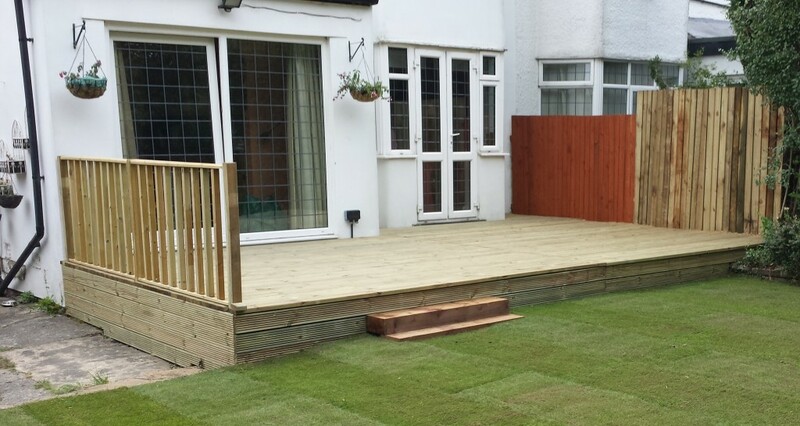 We can help your utilise space in sloping gardens, or use decking as a cost effective way of transforming large areas which could be costly to landscape in other ways. 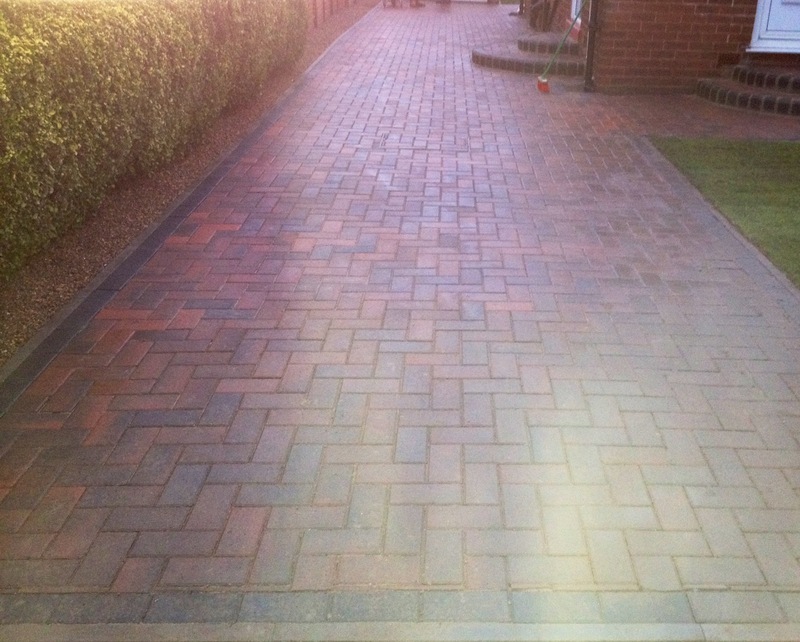 Contact us today to discuss your requirements and ideas, and get a free no obligation garden decking quote.